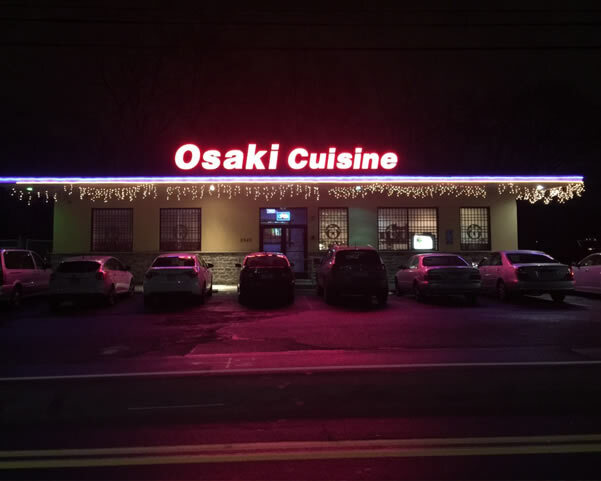 Located at 3949 Brownsville Rd, Feasterville-Trevose, PA 19053, our restaurant offers a wide array of authentic Japanese Food, such as Shrimp Tempura, Hibachi Steak, Katsu Don, Vegetable Yaki Udon, California Roll. Try our delicious food and service today. Come in for a Japanese Lunch Special or during evenings for a delicious dinner.